Make the Buckinghorse Pavilion the venue for your celebration. The perfect “themed” setting for an anniversary, birthday, family reunion, bachelor / bachelorette, company employee/sales promotion etc.. Step into the Old West at the Buckinghorse. The whole town includes a 1500 square foot pavilion, complete with food prep area. Adjacent to the pavilion is a large lawn area for outdoor activities from a wedding ceremony to a sack race for your family reunion. 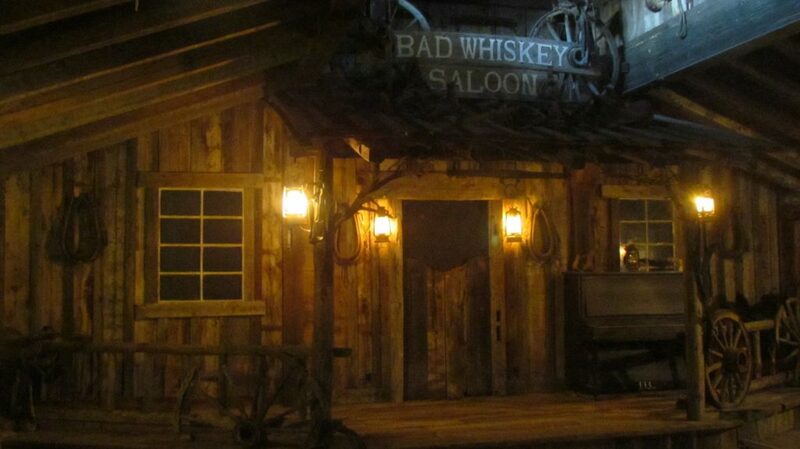 Next door is an authentic 700 square foot saloon with a full bar. Sit down for a few hands at the poker table or grab a cue for a game of billiards on a custom table. Call or schedule a visit today!